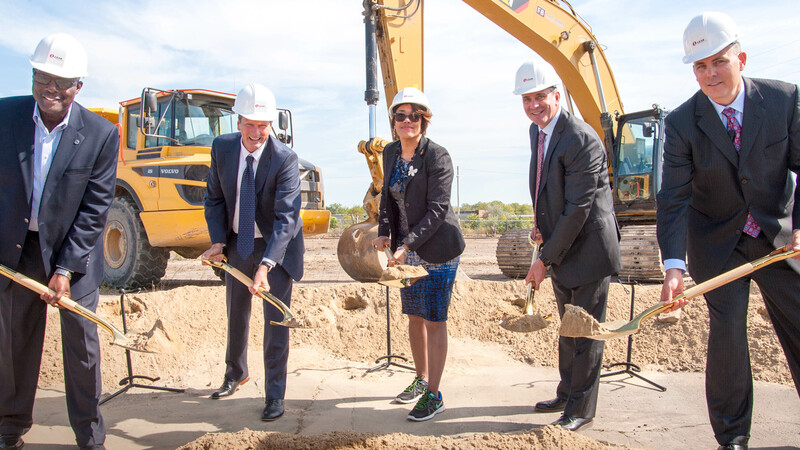 The October groundbreaking for Lear Corp. to build a $29.3-million plant at the old Buick City complex is not only a shot in the arm for Flint, but also a reminder of how manufacturing remains a critical leg of the economy for Flint, and for many other U.S. cities as well. Not long ago, a growing viewpoint was that U.S. manufacturing was on its death bed, and there was ample evidence for that opinion as the U.S. lost 5 million manufacturing jobs since January 2000, much of it to other countries. That reality was reflected in the statement from state Sen. Jim Ananich, D-Flint, about Lear’s decision to build in Flint. “They chose Flint, Michigan, over Mexico, and that’s great for the citizens of Flint and for everyone in Michigan. I’m very excited,” he said during the August announcement. Evidence shows, however, that many ailing manufacturers shook off the death throes of the 2000s and began or intensified their reach into new markets domestically and overseas. They also invested in technology that barely existed decades ago, such as 3-D printers, Computer Numerical Control machines and robotics that are making small-batch and niche manufacturing more affordable and accessible. While many manufacturing jobs certainly were lost and will continue to be lost due to retirements and advancements in technology, new jobs were created and will continue to be created. And many of those jobs offer a good wage. 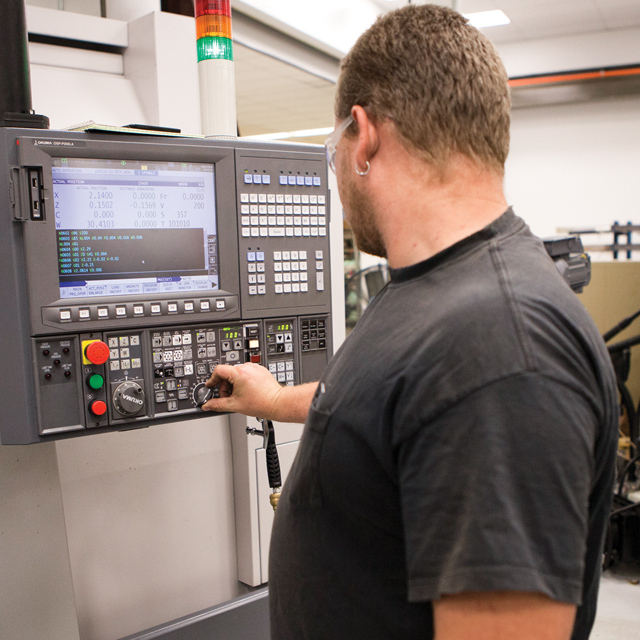 The national average annual wage for manufacturing jobs was $63,907 in 2016, compared with $52,291 for all industries, according to Chmura Economics & Analytics. •U.S. manufacturing has the highest multiplier effect of any economic sector, says a 2017 study by Deloitte. For every $1 spent in manufacturing, $1.81 is added to the economy, compared to 54 cents for retail and 58 cents for wholesale. •For every job created in manufacturing, four additional new jobs are created in the broader economy, it said. In Michigan, manufacturing directly employs more than 608,000 workers — up more than 175,000 since June 2009 — accounting for 19 percent of the state’s GDP and 22 percent of all U.S. auto-related jobs, according to the Michigan Manufacturers Association. 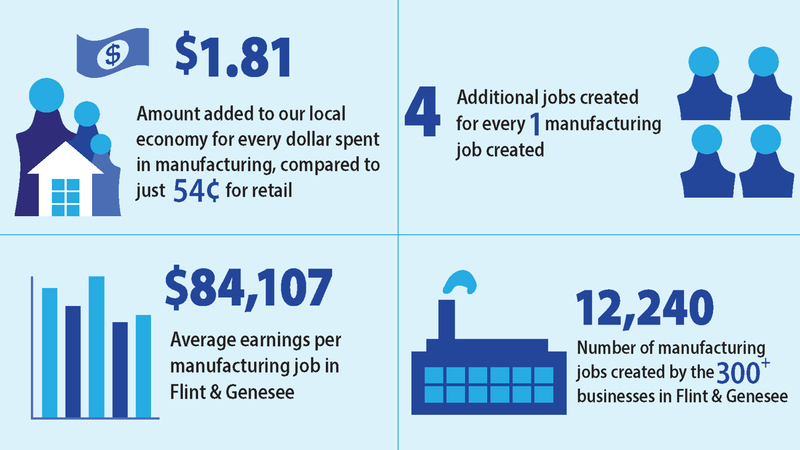 In Flint and Genesee County in 2016, the manufacturing sector employed 12,240 people in more than 300 businesses, according to Emsi, an economic data research firm. While vehicle manufacturing still accounts for the largest chunk of the jobs, the sector locally covers a diversity of industries, including printed circuit assembly, medical equipment, iron and steel pipe manufacturing, and coffee production. The average earnings per job was $84,107. Lear’s plant is expected to add about 600 more workers to the local mix, and the investment by the General Motors supplier of automobile seats adds to the more than $2.8 billion GM has invested in Flint since 2009, Tom McMillen, executive director of interior and safety for GM, said in a statement. “This expansion of capacity reflects the positive outlook we have for our business as well as the favorable economic climate in Michigan, and will contribute to the revitalization of Flint,” added Ray Scott, Lear executive vice president and president of seating operations. Among those who are positive about manufacturing’s future here is Tom Crampton, executive dean of regional technology initiatives at Mott Community College. “Manufacturing today, based on the strong economy, is very strong in Genesee County as well as Michigan in general,” he said. And most are growing with the future in mind, making advances in technology and looking for workers that have the right skills. As an example, Crampton mentioned Automation Movers International, a Flint Township company that installs and moves production automation manufacturing systems nationwide. 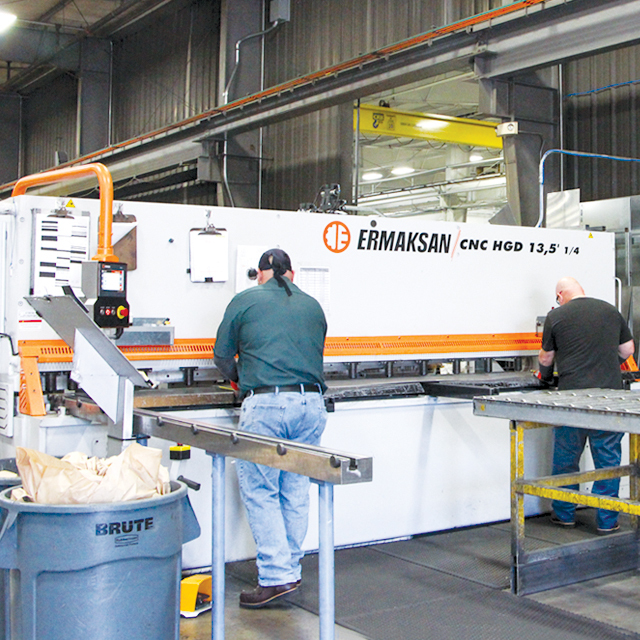 It is growing as manufacturers ramp up and upgrade their production lines to equip for the future generation of automobiles and other products, said AMI President and Owner Steve Tondu. 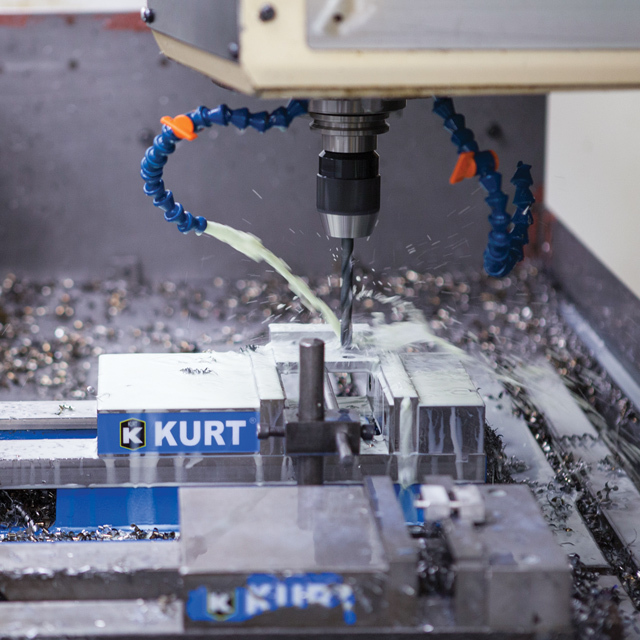 That increased automation is increasing the demand for those with higher skilled trades, Tondu and other leaders of AMI said during an interview. And while they are part of the changes being made in manufacturing, they don’t see that as a threat to area jobs. “All the jobs are still there, they’re just shifting their classification,” said Dustin Clymer, program manager at AMI. Plus, they maintain that manufacturing is never going to leave the county because all the infrastructure and the knowledge base is still here. And he is also optimistic about Genesee County, in particular. He mentioned how the county, as part of the Southeast Michigan economy, is taking advantage of the technology advancements happening there, such as connected and autonomous vehicles. 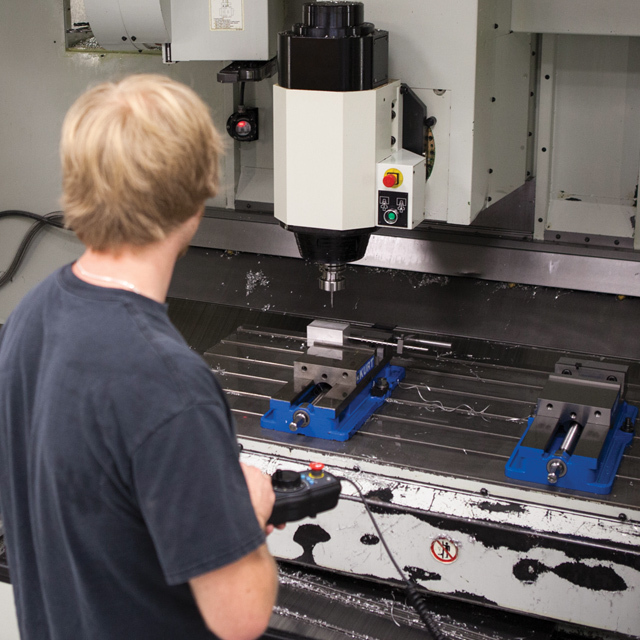 In that regard, Laird and CNXMotion each opened R&D facilities recently in Grand Blanc Township. He noted Kettering University’s work building a low-speed road coarse this year and developing a research garage and lab facility at the old Chevy in the Hole site to test automotive technology. Greg Freitas, operations manager at TMI Climate Solutions in Holly, said he also sees a bright future for manufacturing in Genesee County and elsewhere. The manufacturer of custom-engineered HVAC systems displayed its optimism when it completed a 59,000-square-foot manufacturing plant expansion in Holly in 2014 and added a 200,000-square-foot plant in Quebec in 2015, expansions that he noted would create more jobs. The company’s goal, Freitas said, is to be a global leader in custom modular climate systems and bring the skilled trades workers from the field into the plants. “We have a dedicated team who works everyday to make that happen. We are continually looking at new ways to grow our business and our base operations here in Holly,” he said. While the evidence points to a future of leaner, more technologically savvy manufacturers that will pay good money for well-trained employees, Mott’s Crampton observes a nagging problem of perception among current college students who observed — and many felt the ramifications of — family members and others losing their manufacturing jobs in the 2000s: Now only a small percentage of today’s college students have any interest in a career in manufacturing, recent statistics show. “Maybe the bigger challenge is helping young people understand what a career in manufacturing is really like today,” he said. “(And) there are a lot of opportunities,” said Crampton. “We generate 1/20th of the number of people with degrees in IT than the job market calls for. AMI also recognizes the growing need for skilled trades workers and is making an effort to help fill the gap, said Tondu. In September, it announced that it has opened its own skilled trades training center at its headquarters in Flint Township. “We’re hoping that we can build a large pool of individuals with the skills that we need so we can place them in jobs,” Joyner told ABC12 at the time. “Not only can we train them, we can provide opportunities for them as well,” Tondu added. That is the kind of news that Crampton and many others want to hear more of.